Working with you to realise your vision. We locate and monitor available sites and properties that have potential. Then, we provide you with expert advice that helps you estimate the costs of redevelopment, considering all occupancy costs. 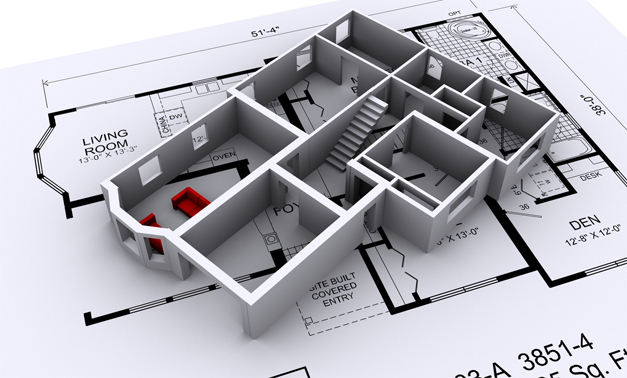 We also advise clients on land-use planning issues (zoning) and suggest solutions to any difficulties encountered along the way. Our design team meets with you to understand your goals and objectives, and establishes clear timescales and budgets that are realistic and achievable. Next, we oversee the whole project from its inception through to completion. Each step is managed in meticulous detail to guarantee the project is completed to your total satisfaction. From planning applications to building licences, listed building issues to the production of design layouts and documentation, our team of professional architects and property specialists takes care of everything for you. We also have experience of dealing with conservation departments and local councils to ensure all building regulations are adhered to. We offer a full service, to ensure your project will progress seamlessly from initial concept to completion. 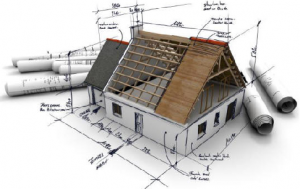 We plan the initial structural design, and take care of all groundwork and brickwork. 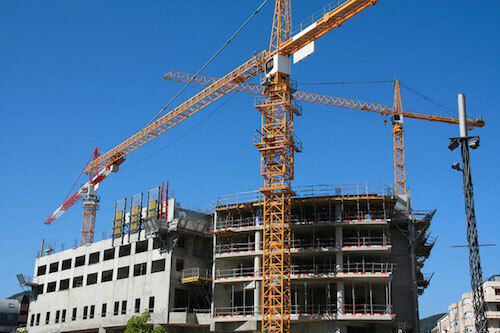 We oversee all aspects of internal construction, sourcing all materials for the exterior to interior, and taking responsibility for gas, electricity and other utility installations. We work on a national scale with a trusted and established team of partner professionals comprising architects, planners, engineers, project managers, solicitors and agents, to ensure a high-quality build is delivered. 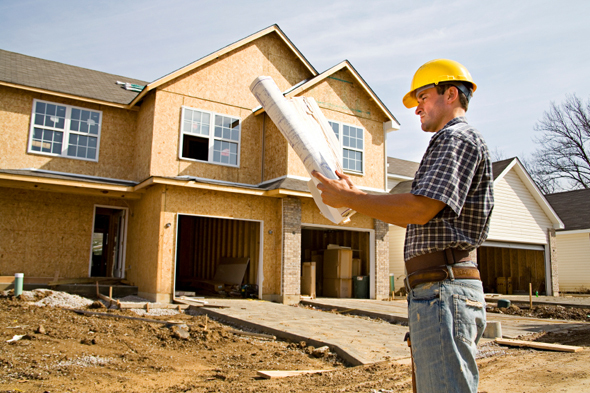 We oversee the construction and installation team, and manage contracts and budgets. The delivery of the project on time and to your complete satisfaction is our primary aim. We also ensure the exterior of your project is tidy and well-presented, because we understand that ‘kerb appeal’ is a crucial element when it comes to selling a property. Commercial development demands a very particular set of skills and breadth of knowledge in which our development team has acquired. We have comprehensive experience of commercial building, and offer a complete in-house design & build package. 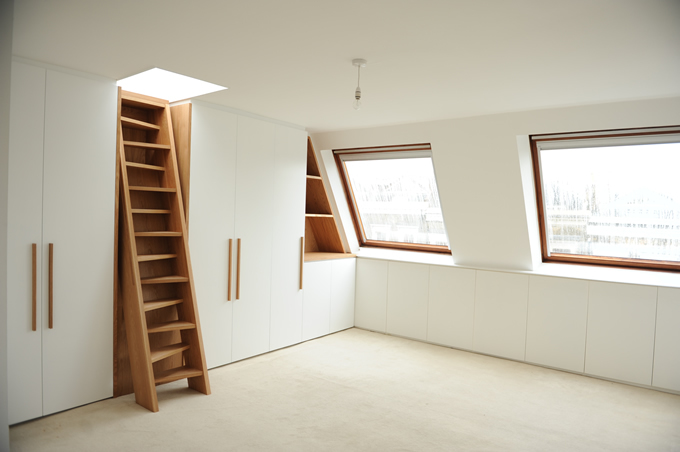 From initial consultation through to practical completion of your loft or garage conversion we will liaise continually to satisfy client requirements and expectations and provide the most cost effective solutions for your conversion. 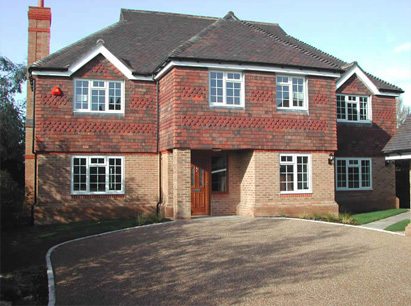 We can project manage all types of home and commercial extensions. And even build your entire new build home. 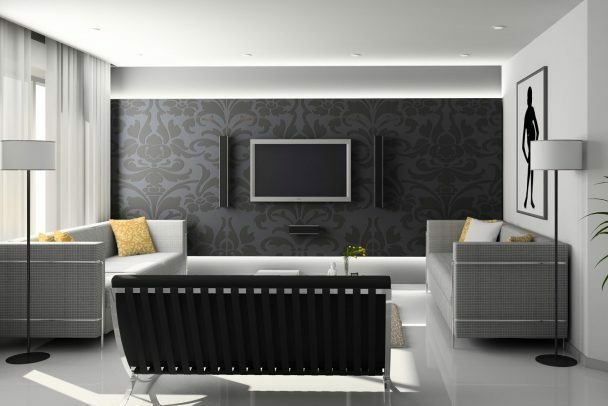 We are able to offer you our complete refurbishment and home improvement services. We have all the skills and resources to complete domestic projects of any size and undertake all refurbishment works which include all structural alterations and installation of kitchen and bathrooms. Working with our in-house architectural services department we offer a complete service for alterations, extensions, refurbishments and much more. 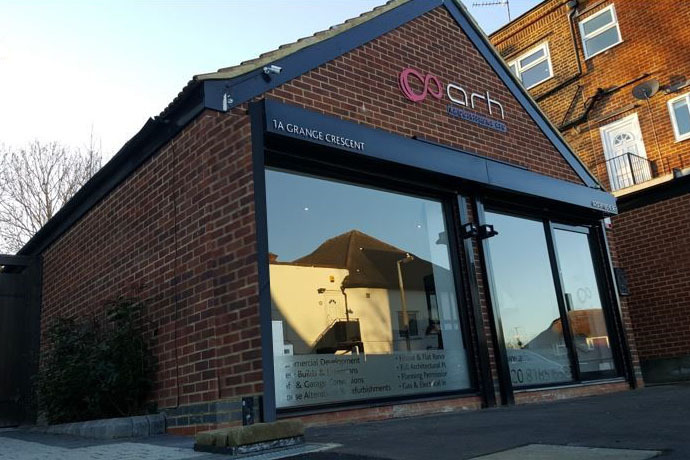 Our full architectural service includes all stages throughout a construction project, from initial ideas through design, planning and building control applications to completion of the build. We will provide all information and make submissions on your behalf for both planning and building control. 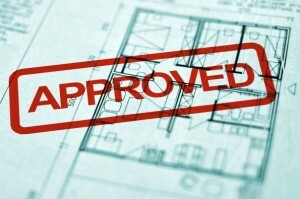 Our success rate for approval is very high as we do all we can to ensure that our designs both meet our clients’ needs and can be supported by planning officers and building inspectors. We offer a complete house & flat renovation service from design and planning through to those final finishing touches. Whether it’s plastering and rendering, painting and decorating to floors and carpets, we can complete your full renovation. 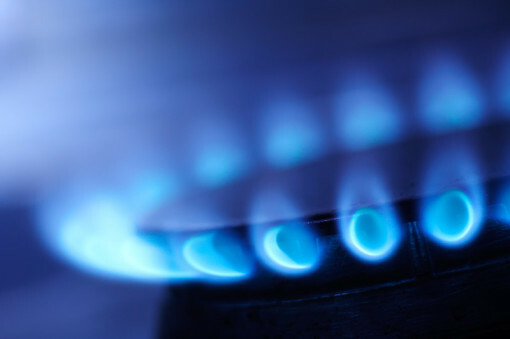 With a team of fully qualified engineers that have experience of all types of gas and electrical installation, we can offer a coordinated and complete package of work or independent services, according to your needs, to small domestic repairs to installations or large housing and commercial properties. We manage and let a range of different types of properties on long term and short term basis, from urban one bedroom flats to large multi bedroom houses. We manage properties all over the UK and in most major cities including London, Birmingham and Manchester. ARH provide the latest in Audio and Visual technologies. Our technology department is one of the UK’s most experienced and innovative providers of AV products. Our clientele includes leading Universities, Hospitals and many blue chip corporate companies across the UK.